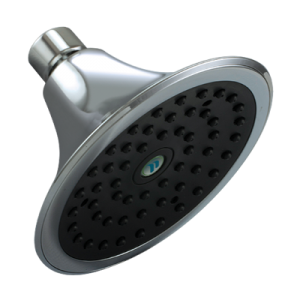 Niagara’s Earth® Handheld Showerheads save money by using up to 40% less water than traditional “low-flow” showerheads typically found on the market. 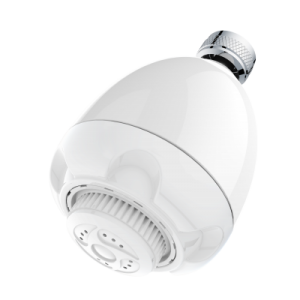 Our handheld showerhead contains a 72-inch tangle-free hose and mounting bracket that are easily installed by hand. 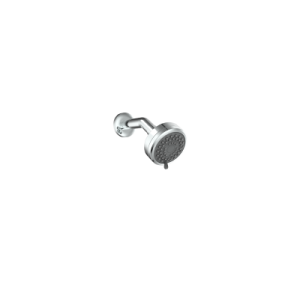 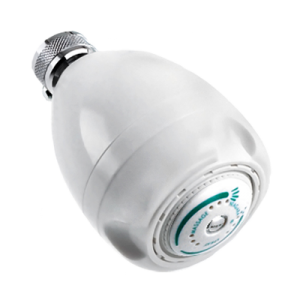 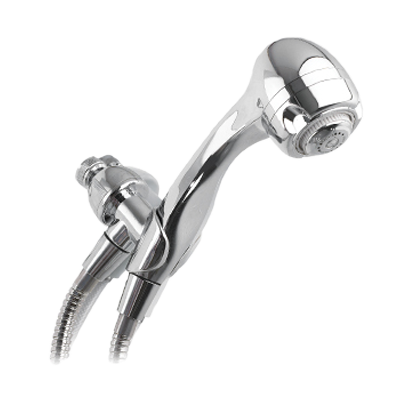 While the Earth® Showerhead ensures drastic water usage reductions, the patented pressure compensating technology still guarantees a powerful, consistent flow rate regardless of adjustable turbo massage that easily rotates from a gentle needle spray to a forceful jet. 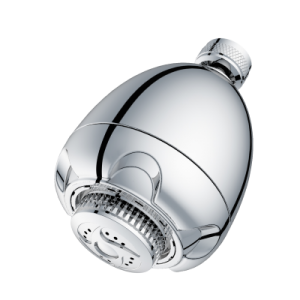 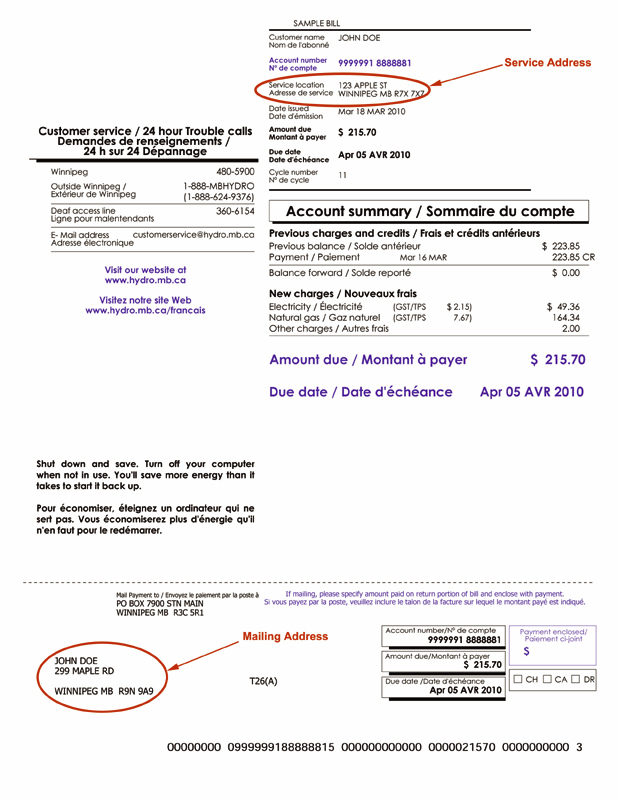 As the stream is non-aerated, the showerhead experiences less temperature loss – translating to maximum energy savings. 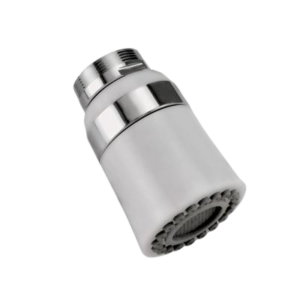 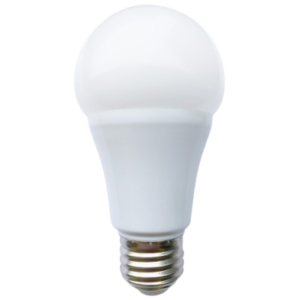 Offered in chrome plated finish, the corrosion-resistant, high-impact ABS thermoplastic body meets or exceeds ANSI specifications and is guaranteed for 10 years.